Yami has a special Kolkata connection! Thread: Yami has a special Kolkata connection! 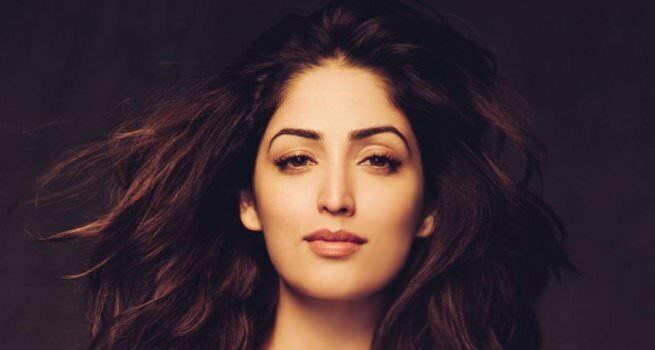 Actor Yami Gautam's fan following must be nationwide, but one person stands out among the crowd. Atul Sureka, a lawyer from Kolkata, has been such an admirer of the actor that now he has got her name tattooed on his arm to show her his love. Atul got a chance to meet Yami for the first time in February 2017, and ever since, the actor has looked at him as a special fan - she really appreciates the fact that this man has followed her work, right from the time she debuted with Vicky Donor (2012). "Atul lives in Kolkata and came to Yami's notice through social media. His constant appreciation of Yami work has impressed her a lot, and she makes it a point to meet him every time she visits Kolkata on a work-related trip. So much so, that now her team informs him when she's about to go to the city," says a source close to the actor. Yami, who will soon be seen in Batti Gul Meter Chalu, is thankful to her fans for always encouraging her. "[Atul] really came across as a genuine fan and [he was] so shy. When I met him, he couldn't even look up and talk much. The biggest quality in a fan has to be about love and respect, and that's what I saw in him," says the actor.